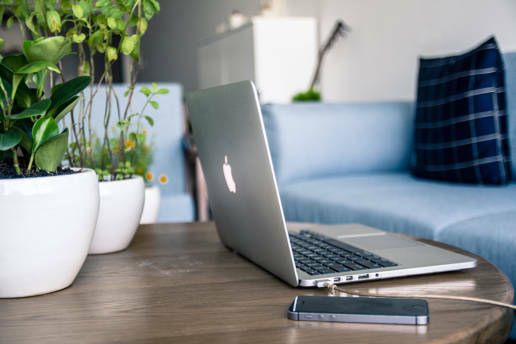 For fifteen years, hundreds of millions of customers around the world have relied on SharePoint to build rich intranets that connect people, content and processes across collaborative team sites, departmental and organizational portals and custom business applications. 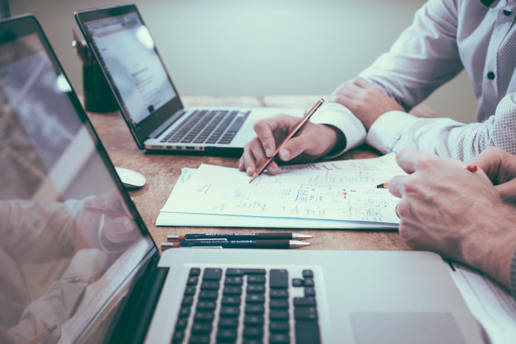 The most important part of a team or organization is its people. It’s not only what you know, it’s who you know. 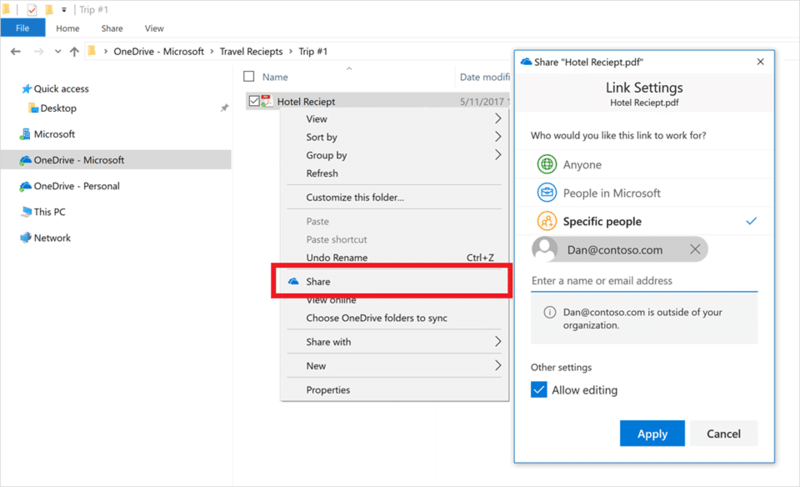 People cards, now in SharePoint document libraries and OneDrive—surface details about the people you work with and the content they work on, so you can connect with expertise and discover new resources. 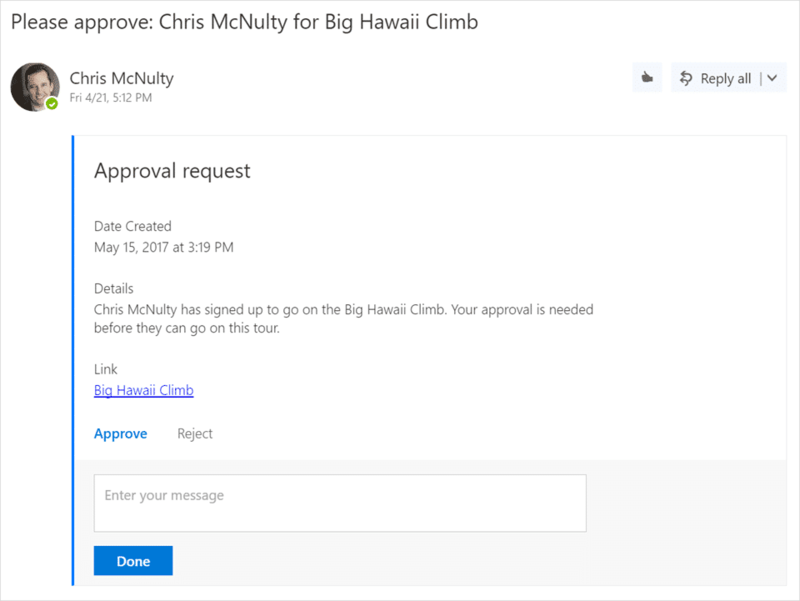 People cards bring profile information, organizational relationships and content from your colleagues right into the context of your work in SharePoint or in OneDrive for Business. 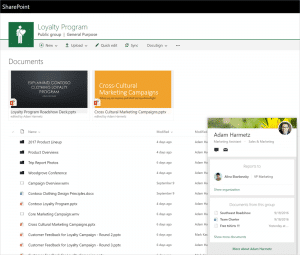 An Office 365 group defines a team of people and gives them access to shared content and to the collaborative resources of the group—such as a calendar, a OneNote notebook, a Plan to manage tasks, and conversations powered by Outlook or Yammer. 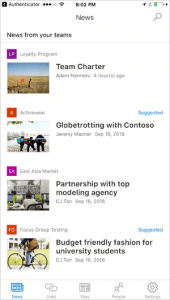 Teams also need to stay on the same page, and today the SharePoint home page provides team news—modern pages to keep your team up to date and in the know. 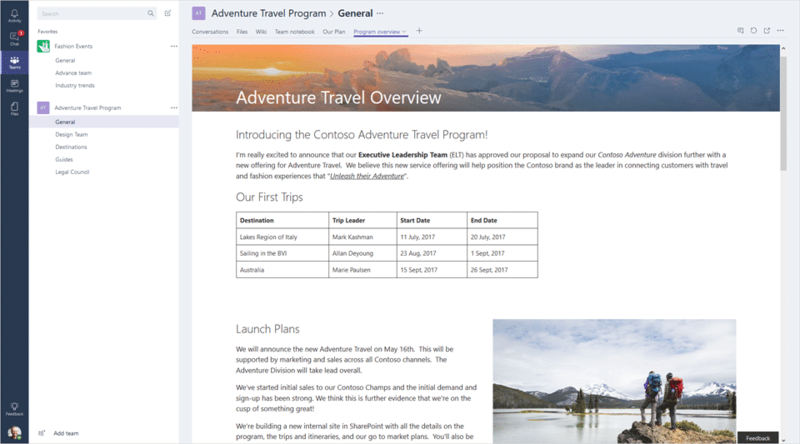 SharePoint pages have rich support for multimedia and tight integration with Yammer, can be extended with custom web parts, and are mobile by default. Team news articles are featured at the top of the team site home page. 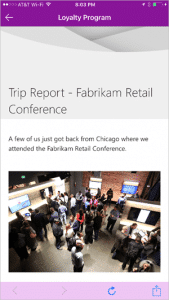 And the SharePoint mobile app’s News tab pulls together news from all your team sites and groups. 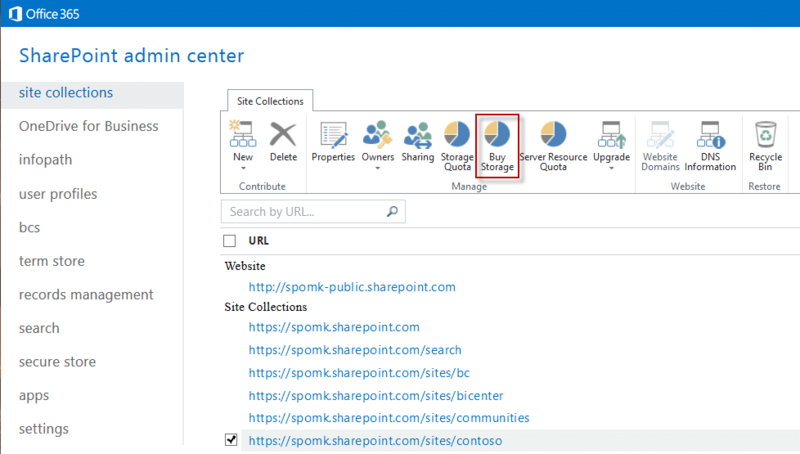 The team site home page in the browser and in the SharePoint mobile app features team news, so your team can stay informed about what’s new and what’s important. 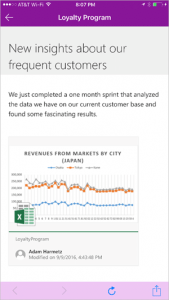 News articles offer a great reading experience in SharePoint mobile. 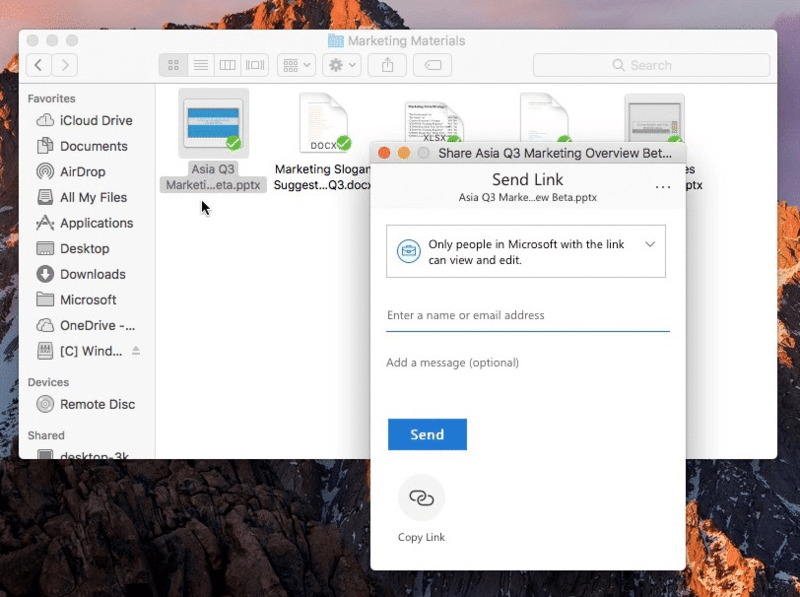 Multimedia and embedded files can now be included and it’s all mobile by default. The News tab, now on iOS, aggregates news from across your team sites for a holistic look at what’s going on across your teams. 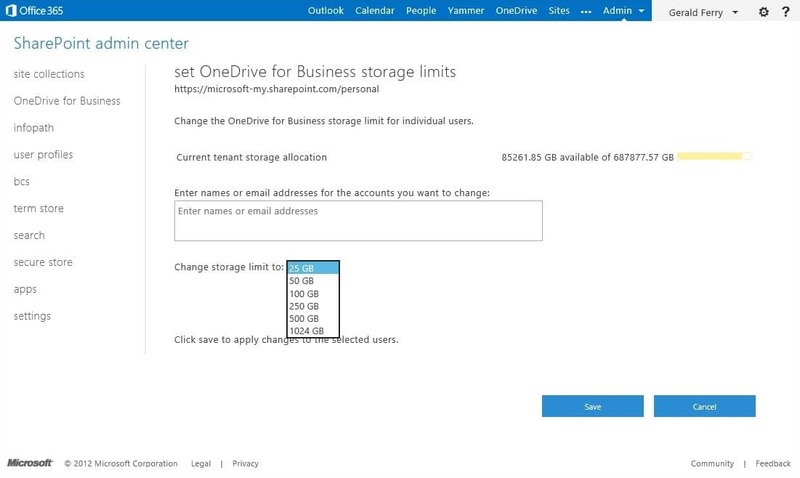 You can collect, manage or collaborate on data with SharePoint like never before. You’ll find the modern experience makes it easy in the browser and in the SharePoint mobile app. But the powerful capabilities you need are still there. 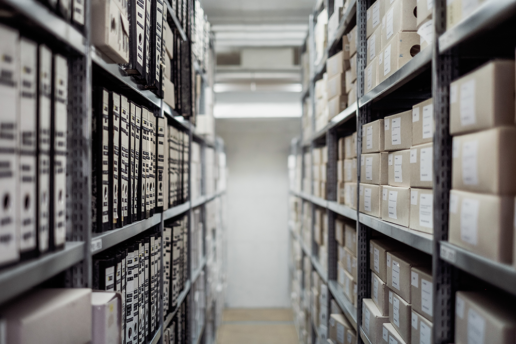 People experiences, team news and powerful integration across SharePoint means now its all about who you can discover and what they know is what matters.